Cristie and & Richard planned an All Day Wedding Affair. The ceremony took place in late morning at the Beach of the Sandcastle Resort, the reception was at The “Sand Dollar” Restaurant on the Top Floor of the Holiday Inn Lido Beach. The restaurant offers a gorgeous view of the Gulf of Mexico and Sarasota, simultaneously. The party continued later at the Daiquiri Deck at St Armands Circle. “SRQtees” planned and coordinated the events. The beautiful wedding cake came from “Cakes by Ron”. The flowers were designed by “Victorias Blooms” . 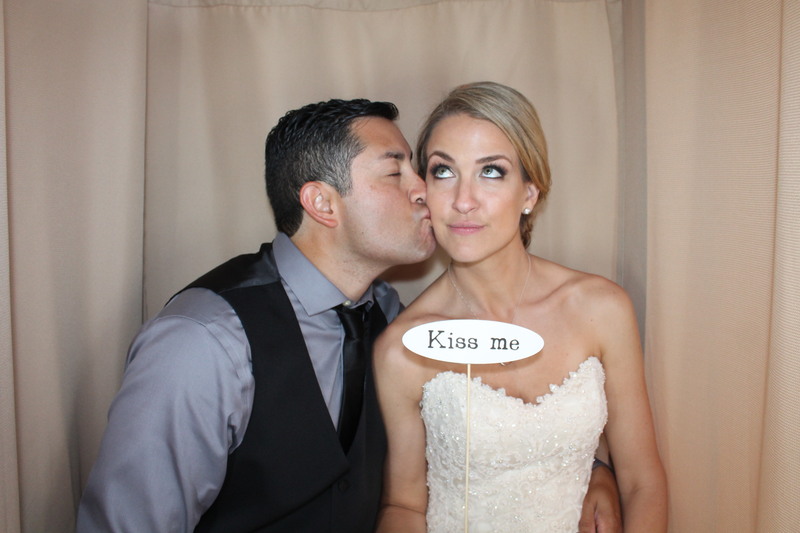 Last but not least, our Venice Photo Booth provided fun entertainment and, to preserve the memories, a photo album. If you where a wedding guest CLICK HERE for the download of all images. Please stop by at our facebook page to see some of our favorite images.